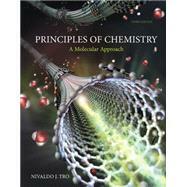 Bestselling author Niva Tro has always believed “the behavior of matter is determined by the properties of molecules and atoms” to be the most important discovery in scientific knowledge. 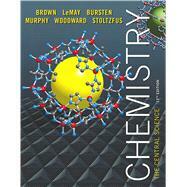 This idea is the entire factor for his seminal new text— Chemistry: Structure and Properties. 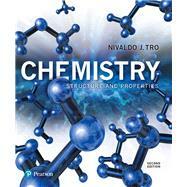 Dr. Tro emphasizes the relationship between structure and properties, establishes a unique approach to teaching chemistry by presenting atomic and bonding theories early in the text, and stresses key themes throughout. 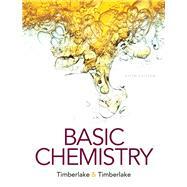 The book is organized to present chemistry as a logical, cohesive story from the microscopic to the macroscopic, so students can fully grasp the theories and framework behind the chemical facts. 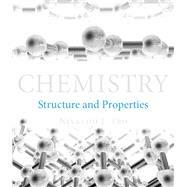 Every topic has been carefully crafted to convey to students that the relationship between structure and properties is the thread that weaves all of chemistry together. 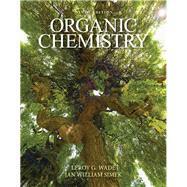 While developed independently of other Tro texts, Chemistry: Structure and Properties incorporates the author’s vivid writing style, chemical rigor, dynamic multi-level images, and tested features. His consistent conceptual focus and step-by-step problem-solving framework encourages you to think through processes rather than simply memorize content. 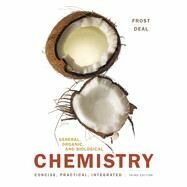 Interactive media within MasteringChemistry® complements the book’s problem-solving approach, thus creating a comprehensive program that enables you to learn both in and out of the classroom. 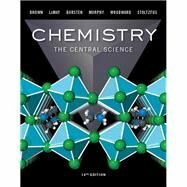 Personalized learning with MasteringChemistry: This online homework, tutorial, and assessment program is designed to improve results by helping you quickly master concepts. You'll benefit from self-paced tutorials, featuring specific wrong-answer feedback and hints that emulate the office-hour experience. Developed with a central theme and by a teaching community: As part of a community that teaches with the understanding that matter is composed of particles and the structure of those particles determines the properties of matter, Dr. Tro took great lengths in the text to ensure that everything from organization, art, and pedagogy reinforce this theme. The result of this emphasis is that the topic order has been constructed to make key connections earlier, stronger, and more often than the traditional approach. Linking conceptual understanding with problem-solving skills: Throughout each chapter, numerous Conceptual Connections encourage comprehension of the most complex concepts while a consistent step-by-step framework in the worked examples allows you to think logically through the problem-solving process. 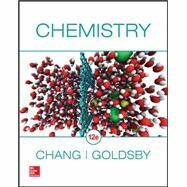 Visualizing and understanding chemistry: Revolutionary multipart images illustrate and reinforce the theme of the text and allows you to see and experience the molecules responsible for the structures and properties of matter. 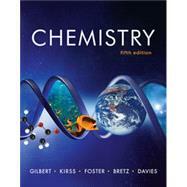 Note: You are purchasing a standalone product; MasteringChemistry does not come packaged with this content. 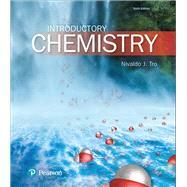 If you would like to purchase both the physical text and MasteringChemistry search for ISBN-10: 0321729730/ISBN-13: 9780321729736. 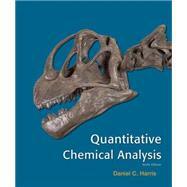 That package includes ISBN-10: 0321834682/ISBN-13: 9780321834683 and ISBN-10: 0321934105/ISBN-13: 9780321934109. 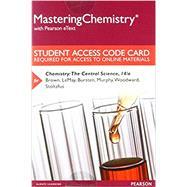 MasteringChemistry is not a self-paced technology and should only be purchased when required by an instructor. 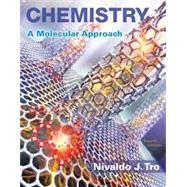 Nivaldo Tro is Professor of Chemistry at Westmont College in Santa Barbara, California, where he has been a faculty member since 1990. He received his Ph.D. in chemistry from Stanford University, for work on developing and using optical techniques to study the adsorption and desorption of molecules to and from surfaces in ultrahigh vacuum. He then went on to the University of California at Berkeley, where he did post-doctoral research on ultra-fast reaction dynamics in solution. Since coming to Westmont, Professor Tro has been awarded grants from the American Chemical Society Petroleum Research Fund, from Research Corporation, and from the National Science Foundation to study the dynamics of various processes occurring in thin layer films adsorbed on dielectric surfaces. He has been honored as Westmont's outstanding teacher of the year three times and has also received the college's outstanding researcher of the year award. Professor Tro lives in Santa Barbara with his wife, Ann, and their four children, Michael, Ali, Kyle, and Kaden. In his leisure time, Professor Tro enjoys mountain biking, surfing, reading to his children, and being outdoors with his family. 2.8 Atoms and the Mole: How Many Particles? 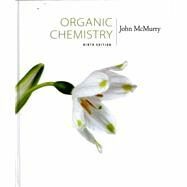 8.4 Reaction Stoichiometry: How Much Carbon Dioxide?